NU2U Refinishing | LET’S REGLAZE IT, NOT REPLACE IT! LET’S REGLAZE IT, NOT REPLACE IT! Is your bathtub or tile chipped, stained, rusted or an unattractive color? Is your counter-top dated? Check out our refinishing services today! Don't throw them into the dumpster along with your hard-earned money. 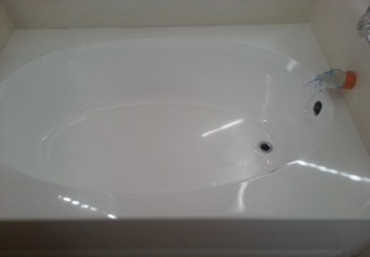 Bathtub, tile and counter top refinishing will make tired and worn fixtures look brand-new. We have the skill to make this happen at a fraction of the cost of replacement. 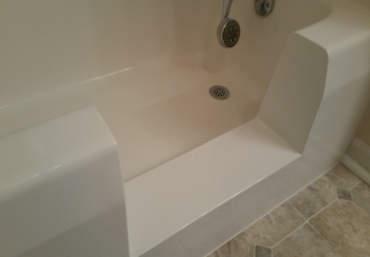 With very little mess or downtime, we'll professionally prep and refinish your bathtub, tile or counter. The result is a fixture that has amazing gloss and durability. You can use your fixture the same day. Are you looking to replace old tiles just because the color is off? Don't waste thousands to replace the same style tile due to the color being off. In addition to it being a huge time sink and money waste, you probably won't be using a different tile style. Therefore most tiles just need a certain color to match a new design. Restore independence with NU2U Refinishing safety tub conversion. Have your existing porcelain, steel, acrylic or fiberglass bathtub converted into a shower unit at approximately 80% less than the cost of remodeling. 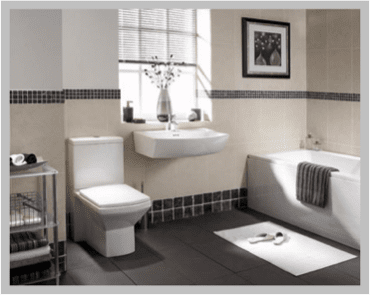 The tub to shower conversion process involves removing a section of the bathtub wall and then re-creating a lower bathtub wall height for easy access into and out of the bathtub. 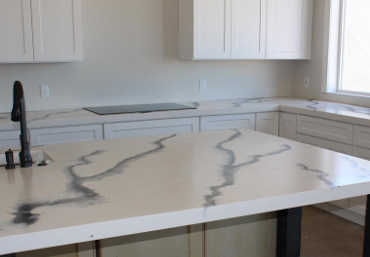 Sick of having issues with old countertops and want to have them keep their beautiful look for a lifetime? Stop spending money on things that are not durable and will look dated very quickly. Invest in something that will look amazing and actually mimic some of the highest quality stone. We have tons of styles and I am sure you will be happy with the results! Do you spend hours cleaning your bathroom a few times a week? Or maybe you avoid cleaning because it is so hard? Due to excessive wear, those surfaces hold on to stains and dirt consequently making it hard to clean. Don't waste your time cleaning your bathroom multiple times in a week just because the surface has faded. Sick of that dated look or want to increase the value of your home? The number one project to boost your happiness and home value would be the kitchen. 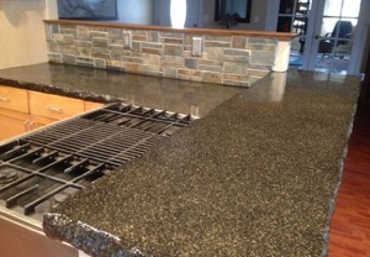 Why waste tens of thousands of dollars maybe that you don't have to remodel when you can just reimagine old countertops? 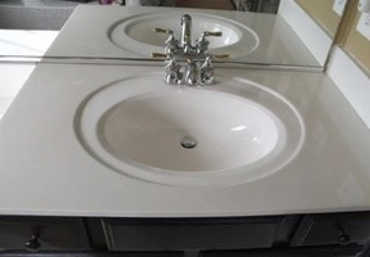 Is your sink unsightly and making you worried about your health and safety? As a result, you don't feel safe cleaning your dishes in a sink that looks worse than your dirty dishes? Are you sure the water is not contaminated by elements that are probably growing in that old sink finish? NU2U Refinishing Solutions LLC TemplateMonster Design.